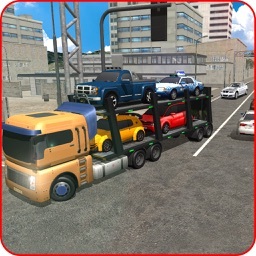 Car carrier trailer is a lovely car transport and car assembling game with lots of twits. 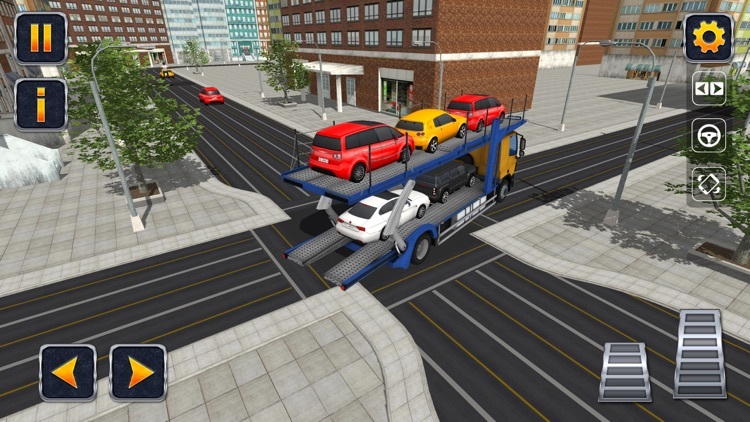 This is the best game regarding real car transporter. 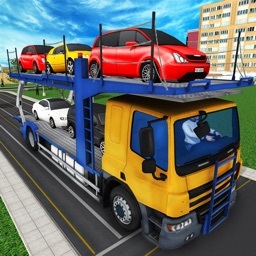 Here in this ultimate car transport you have chance to get the enjoyment of driving of the heavy vehicles and the experience of the parts assembling mechanic. It will give you a chance to enjoy the different environments in terms of motor shop factory and the ride of ship. This euro truck car transporter can be a big challenge for you as to drive and handle heavy trailers is not an easy job. 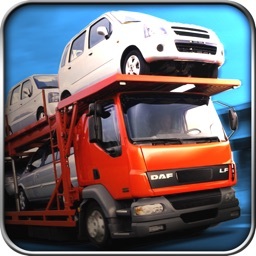 But you can show your perfect driving skills to manage the cars loader truck. 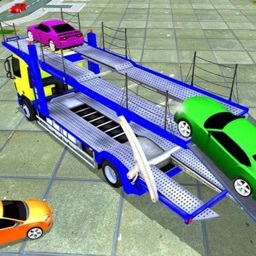 The first level of car carrier trailer is to assemble the parts of the cars. The parts are given for your ease just drag them and place them in classic cars transporter. The next level of offroad truck cars transport is to construct hall for car parking. There was no hall and your owner wants to build a store for the manufacturing cars. 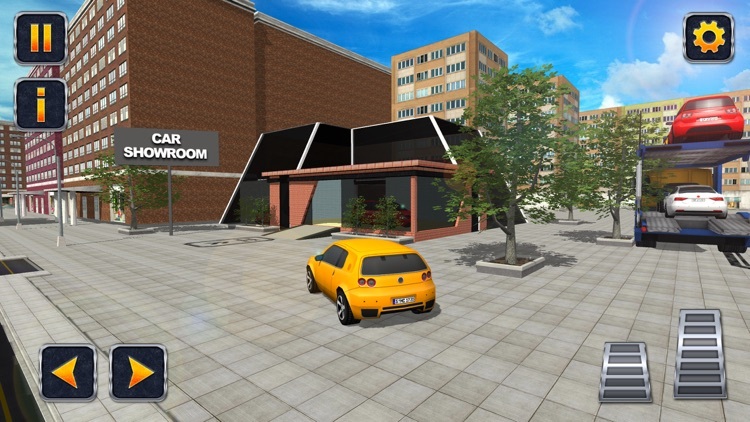 The duty is assigned to you in city cars transporting .The next task of USA truck games is to park the car on 1st floor. This store is going to be a very big factory so your job description is increasing day by day in multistory truck. The next duty which is assigned to you in multistory cars truck is to park car on trailer and give them path where to deliver these cars. 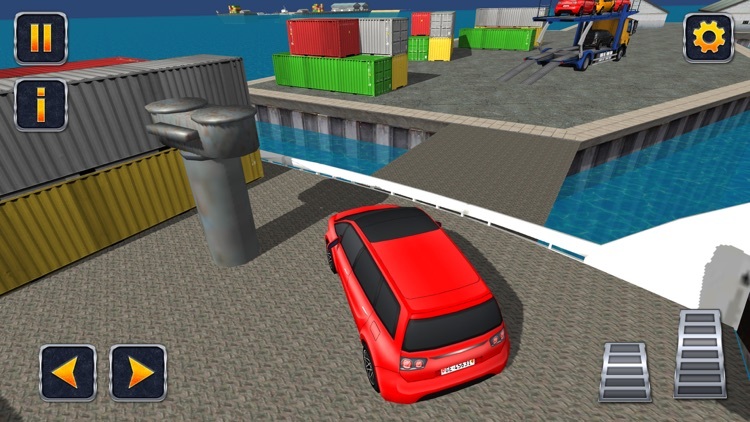 Now you yourself have to drive the trailer and take it to the sea port by following the directions with the help of arrows in3d truck games. The next mission is to drive the ship to the next city in cars loader truck. 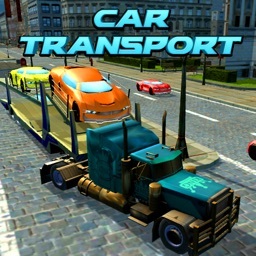 The city people have demanded cars from your owner and he has assigned this mission to you in super cares transporter trailer to drive the ship and go the next city for the delivery of the vehicles. Now unload the cars from the ship and part on container for the delivery in grand truck driver. 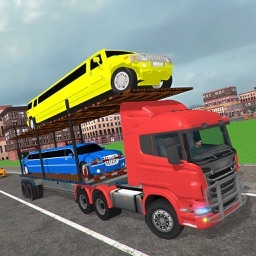 Then take the container to the show room of the customers in car transporter trucker and tell them that these are the vehicles which you have ordered in grand car transporter truck. 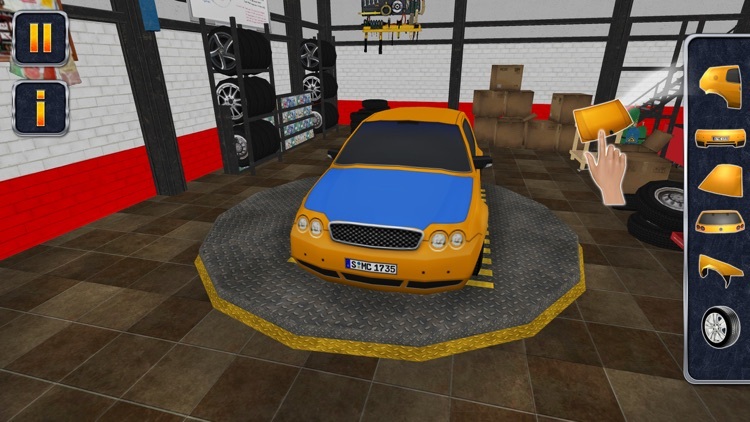 Then you need to deliver these cars to the actual customers in heavy duty truck by following the directions with the help of arrows. These are the missions whom you need to go through and win the title of real car transporter in cars carrier truck. We always try to introduce something new in his games for his players. Just download it and enjoy the ride of different vehicles. We need your constant support in terms of feedback to get going! If you enjoy this game, be sure to rate us 5 stars.